Are you interested in buying your own home but not sure whether you’ll be able to afford it? You may be eligible to buy one of our new properties in Blakelaw through a shared ownership scheme! This means you only buy as much as you can afford, but you can increase your share over time if you find you can manage more. We have properties available through a government-backed shared ownership scheme at the City Edge site, which is just minutes from the A1 and is very close to shops and places to eat at Kingston Park, as well as being really close to lots of public transport links. 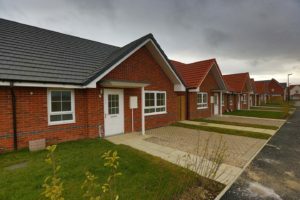 The bungalows have off street parking, private, enclosed rear gardens with shed, fully accessible bathrooms, and modern kitchens. All properties are fully carpeted. For more information about these Leazes Homes properties, please contact Janice Gallagher or Sharon Freed on 0191 278 0191 278 8578 or email info@leazeshomes.org.uk . 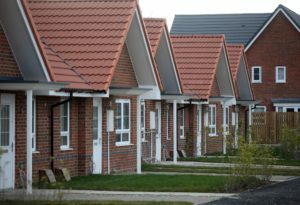 You can also read more about the properties and register your interest on the Help to Buy North East, Yorkshire & Humberside portal here.